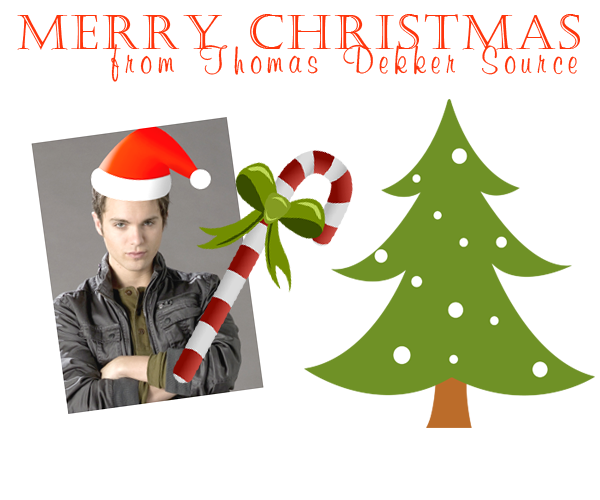 THOMAS DEKKER » Blog Archive » Seasons Greetings! 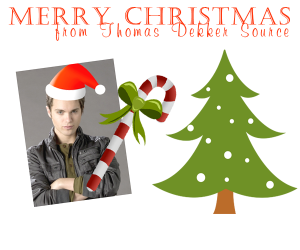 A Very Merry Christmas to all Thomas Dekker Source visitors & followers – and of course, to our supertstar, Thomas himself! PS. Don’t forget to donate to Alzheimer’s Association/Alzheimer’s Society if you can – you might even win a prize! See Thomas’s Twitter or the below posts for details.